My name is Roger Berlin. 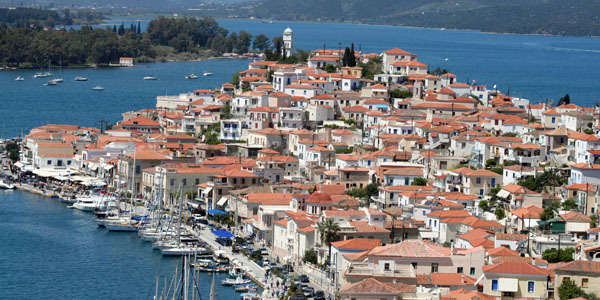 I have been travelling to Poros since 1996. I am a lot on Poros. I have found my summer-paradise there. 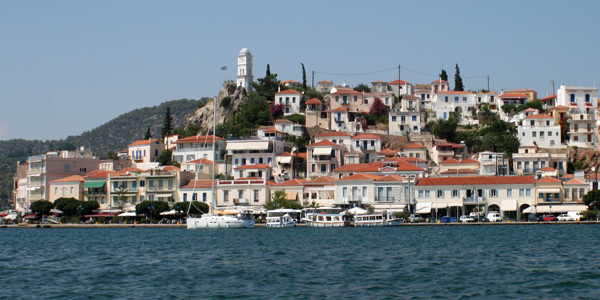 I want to thank all of you who visit my page and help me make it the greatest website about Poros and Galatas. I have tried to write in a personal way, and not in an official way. I am not a travel-company. So I like to keep it in a familiar way. I listen to what my family or greek friends think about places, and what you tell me. Hope you like the site and that you find it useful. 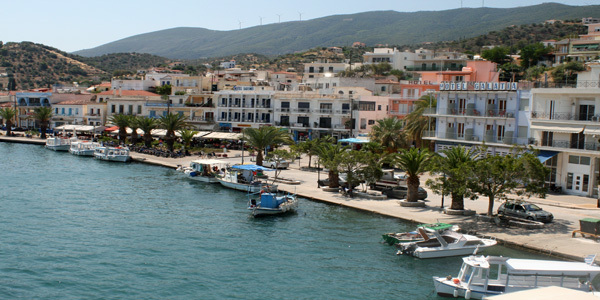 See you on Poros! 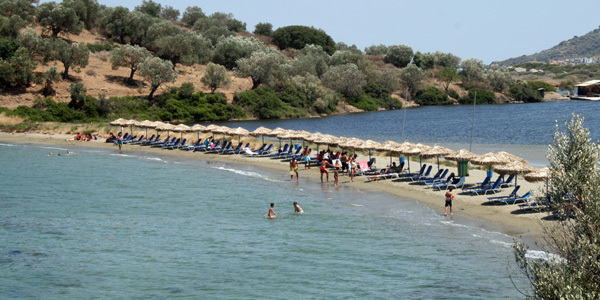 Some fun attractions in Galatas! 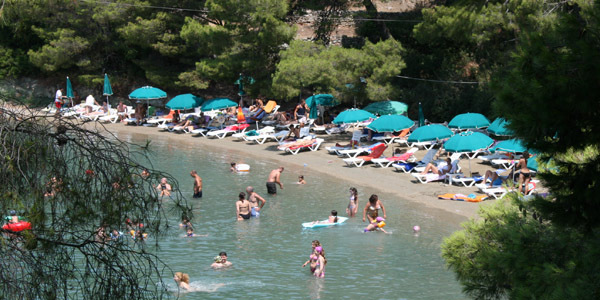 persons has visited this website. to my own domain, www.poros.nu, on 1st of May 2000. Allt material; Copyright © Roger Berlin 1998 - . All rights reserved. send me an e-mail, and I will help you if I can.